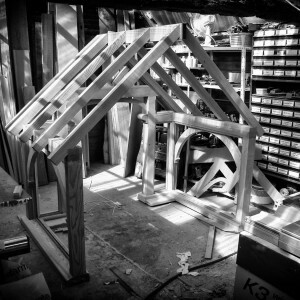 Waterhall Joinery Ltd is a highly skilled bespoke joinery company located on Waterhall Farm in Whitwell, Hertfordshire. 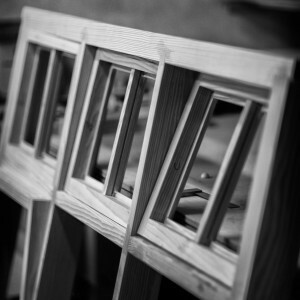 We offer years of experience in making doors, windows, fitted furniture and bespoke items made from the finest wood and materials. 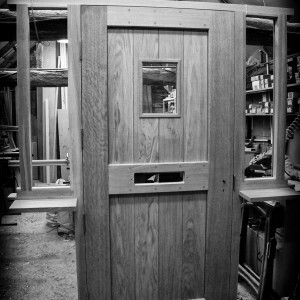 Waterhall Joinery was formed 8 years ago, when Toby Curtis took over his father Julian’s carpentry workshop, which had been operating for over 20 years. The combination of traditional craftsmanship and a lifetime’s woodworking knowledge with a modern approach encompassing new ideas, quickly developed our client base further. We have gradually evolved year after year, creating a small but highly skilled team of joiners with a focus on high quality and attention to detail. 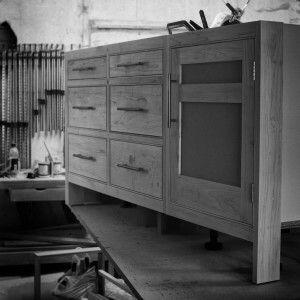 We pride ourselves in our diversity and our totally bespoke joinery service striving to provide the complete service to both domestic and commercial clients. We encourage our clients to visit us on site in our Hertfordshire workshop, to see and enjoy the development of their projects as they develop into their created design. Our business support ensures good communication is maintained throughout the project, to ensure you will know how the task is progressing throughout. Combining our expertise with superior materials, we take pride in creating high quality products we are proud of. Our team are highly experienced, multi-skilled craftsmen, carpenters, joiners, glazers and in house finishers, trained to ensure a high level of service across all ranges of work. Combining our expertise with superior materials, we take pride in creating high quality products. Whether it is windows, doors or furniture, we put the same energy and care into each project, to achieve consistently high standard results that we are proud of. We are pleased showcase in our Gallery, some examples of the high quality bespoke joinery work we produce, and are proud to share with you our Client Testimonials. Team members will all be involved in each new project at many different stages from inception. By having the varied team expertise, we all work together from initial ideas and problem solving through to construction and installation. In working this way each member of the carpentry team benefits from a sense of achievement and satisfaction by working collaboratively on each project.